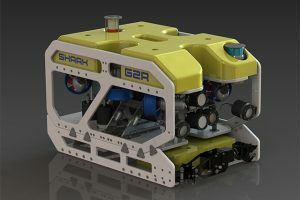 A selection of specialised products for all your subsea equipment needs. 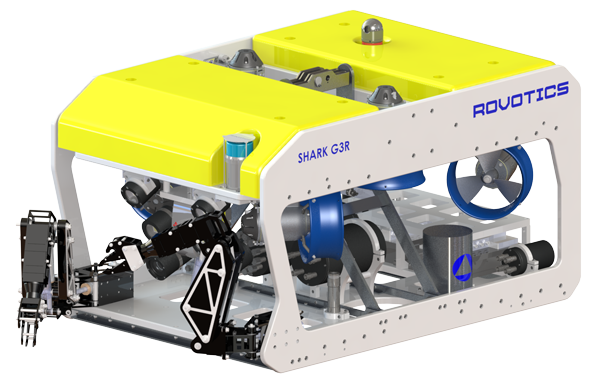 With more than 80KG of bollard force and 35KG payload, the G2R’s simple and intelligent electronics were made possible due to the system being manufactured with the latest technology and cutting edge software. 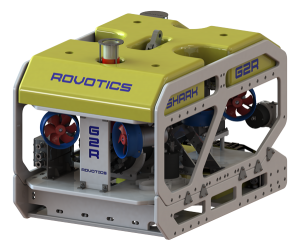 Readily available spare parts, compact footprint and rapid mobilisation combined with minimal recorded downtime, this Inspection Class ROV is industry leading and a firm favourite with a growing number of clients. We offer exceptional services for all our products including; CP Services, Engineering, Mechanical Engineering & Electronics Design. We are always on the lookout for talented individuals. Click here to find out more. 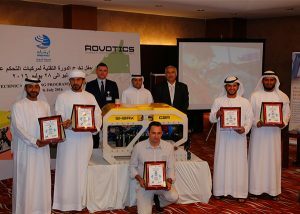 We also offer high-quality training and support. Click here for more info. 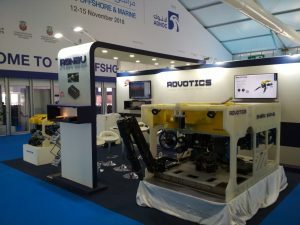 Day one in ADIPEC 2018 is almost finished. 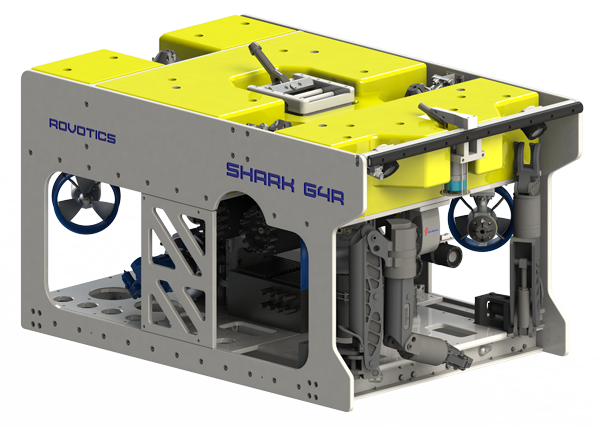 It’s been a very busy day with a lot of interest in our new launched Shark G4R ROV.